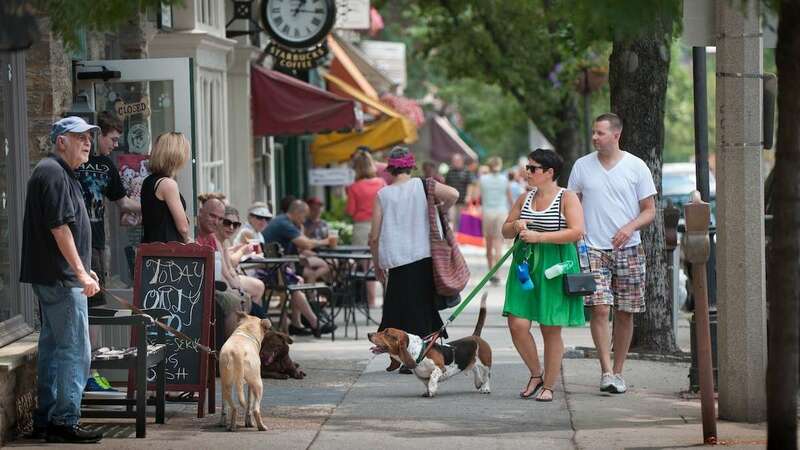 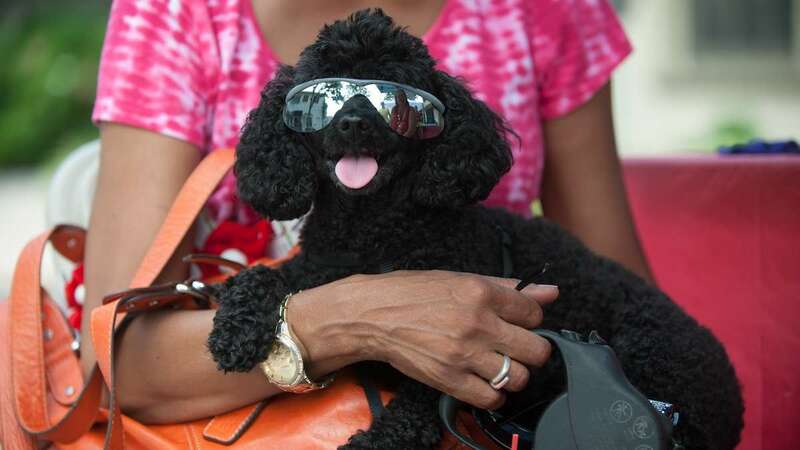 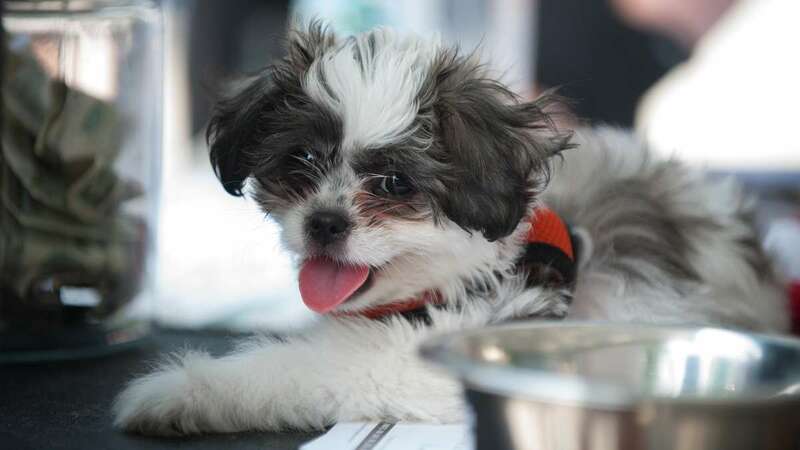 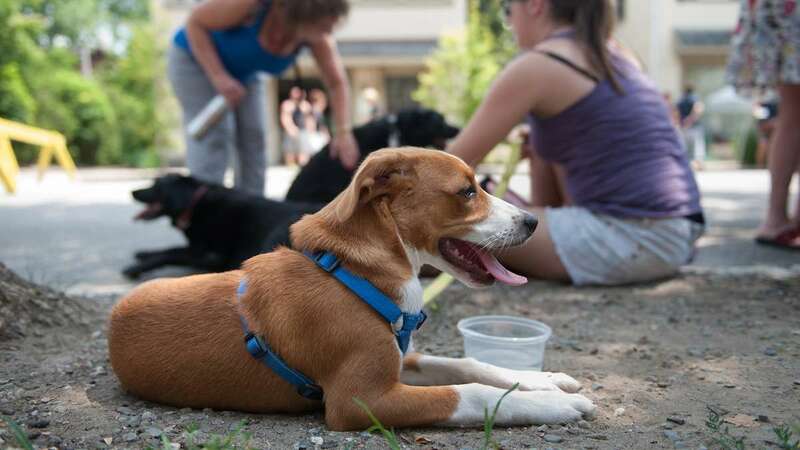 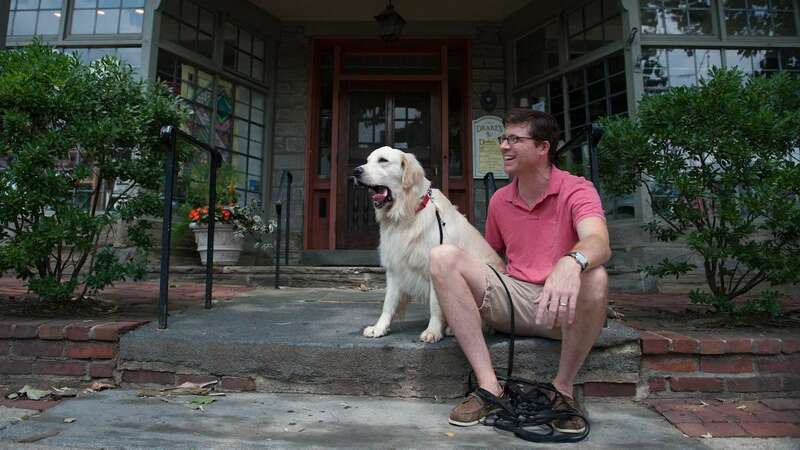 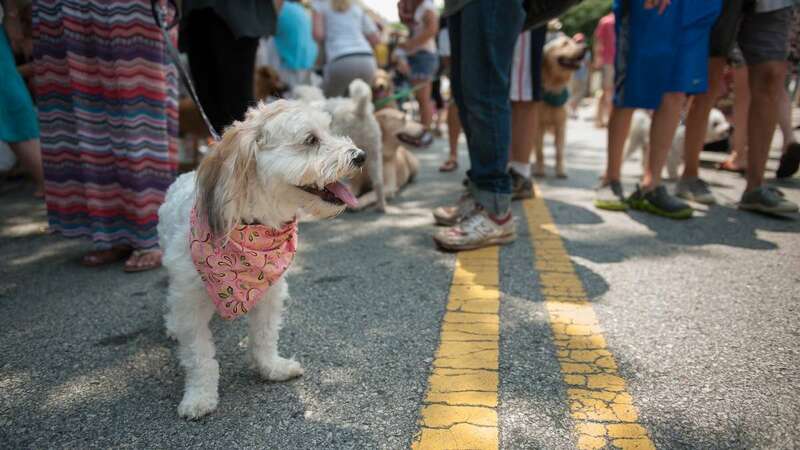 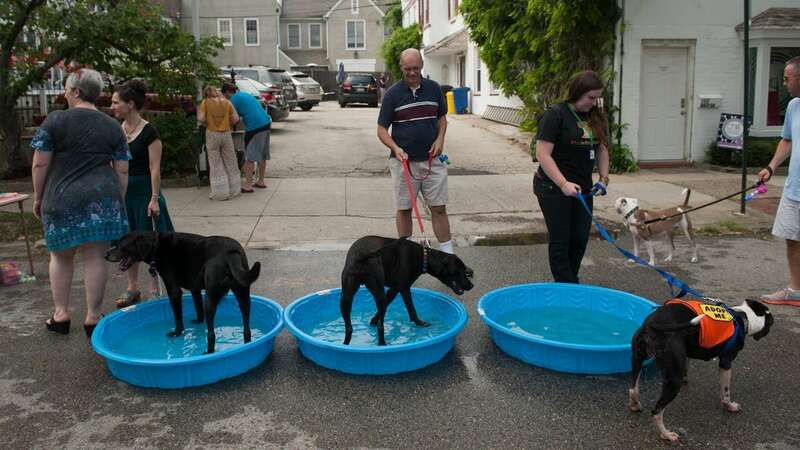 Chestnut Hill hosted the first-ever ‘Dog days of summer’ event on Sunday. 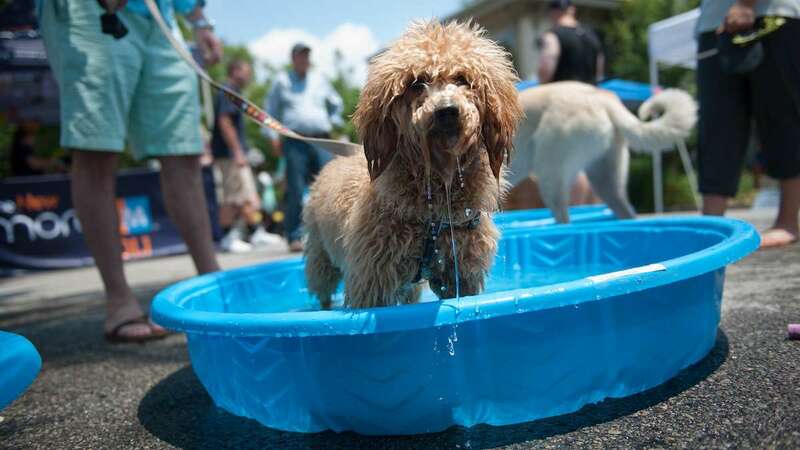 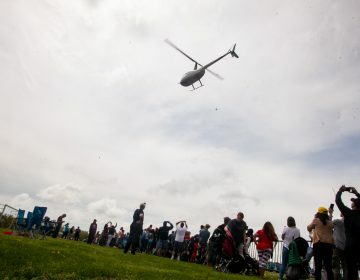 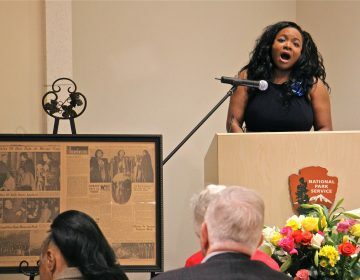 From noon to 4 p.m. the area around Germantown and Highland avenues hosted local animal rescues including PAWS, Philadoptables, Finding Shelter, Blind Dog Rescue, New Leash on Life and Brenda’s Cat Rescue. 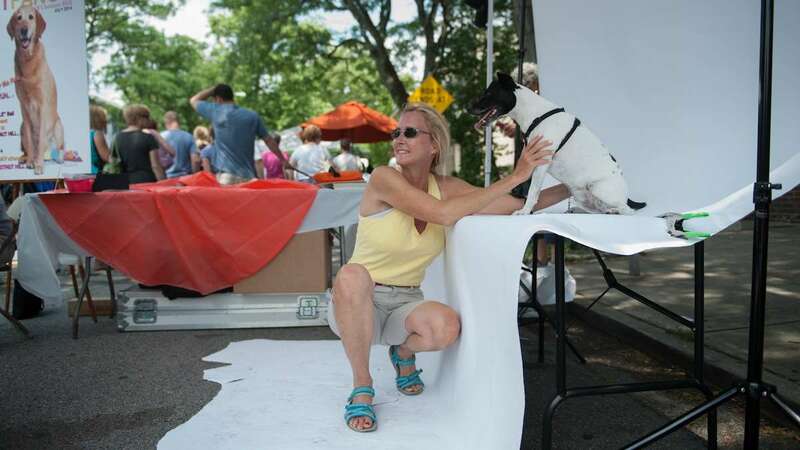 Family-friendly activities included face painting, crafts, bandanna-making, cartoon-drawing and time with pet trainers, paw readers, caricaturists and more. 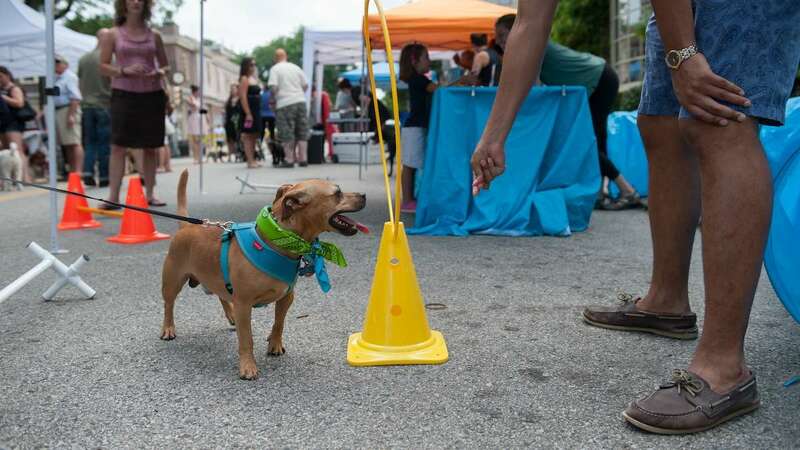 Pet vendors and pet health providers were also on-hand, while select restaurants held ‘yappy hour’ specials in the afternoon and evening.